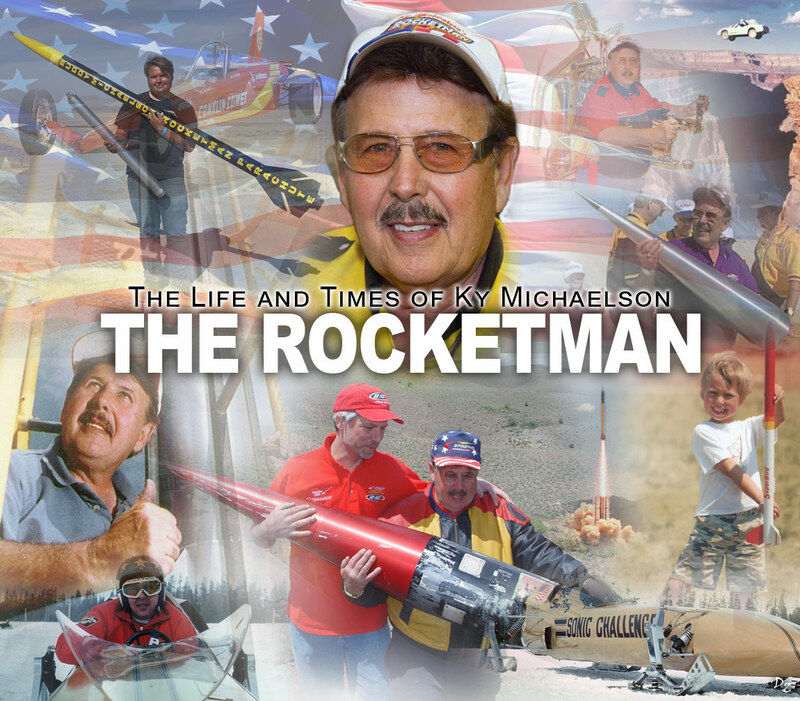 Ky "Rocketman" Michaelson battled the government, gravity and a profound learning disability to become the first civilian to launch a rocket into space. Michaelson has dedicated his life to pioneering space exploration, often from his own garage and backyard. 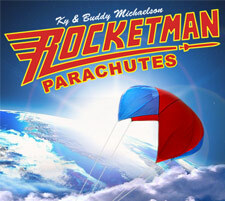 He is the subject of ROCKETMAN: A DOCUMENTARY, a feature documentary on his life that is currently in production. As a young boy in Minnesota, Ky dreamed of being an astronaut, and his early contraptions showed a talent for building. His ancestors were inventors and daredevils, and he followed in their footsteps with a makeshift diving bell, a bicycle with wings - even a hot dog cooker dubbed "Ky's Little Cremator." But no matter how hard he tried, he couldn't learn to read, write or do math. Nobody really knew what dyslexia was back in the 40s, including Ky. His teachers simply thought he was stupid, so Ky dropped out of school in the 9th grade with a chip on his shoulder and "something to prove." 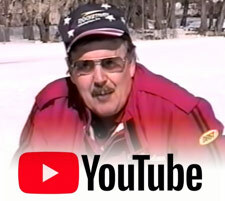 Inspired by his love of racing, Ky used what he calls his "mechanical photographic mind" to build and race rocket-powered snowmobiles, motorcycles and hot rods - and rocket-powered boats, wheelchairs, sleds, bicycles, roller skates and jet packs. 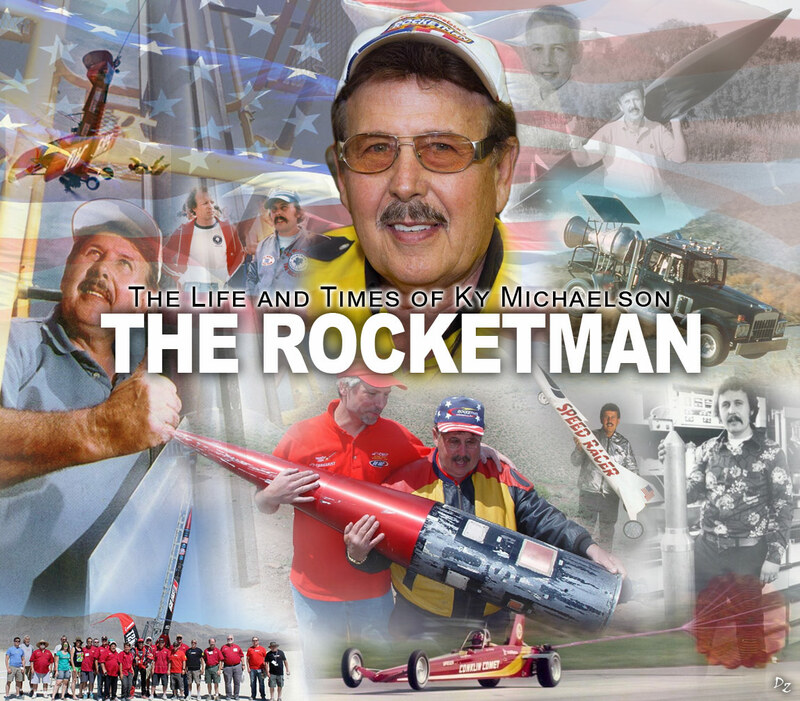 He stunned the crowds at the Bonneville Salt Flats with his rocket race cars, and by 1964, track announcers across the country were calling him "Rocketman." Ky and his cars eventually set 72 state, national and international records. In the 1970s he partnered with Kitty O'Neill, a deaf stuntwoman determined to become the fastest woman in the world. That brought Ky to the attention of Dar Robinson, Hollywood's most famous stuntman. Together, Ky and Dar worked on over 200 films and TV shows, including Burt Reynolds' "Stick", "Hooper" and "Smokey and the Bandit", as well as "That's Incredible" and "The World's Most Spectacular Stuntman." Their work revolutionized the industry, until Dar's untimely death in 1986. Ky headed back home to Minnesota and returned to his first love; rocketry. 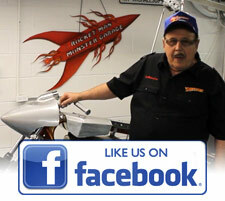 He started building high-powered altitude vehicles in his garage workshop. Soon, he was breaking every amateur record in the country. Then, he decided to take on the dream of a lifetime: to become the first civilian to launch a rocket into space. In 1997, Ky formed the Civilian Space eXploration Team with a band of backyard rocketeers, and together they battled sandstorms, government stonewalling, explosions and crashes - and their own resolve. They were up against teams with unlimited resources, but they were undaunted. Finally, on May 17, 2004, Ky and the team launched their GoFast rocket a documented 72 miles up, becoming the first civilians in the world to reach space. Today Ky consults on films and TV shows, and on projects like stuntman Eddie Braun's successful jump across the Snake River in 2016, when he completed daredevil superstar Evel Knievel's attempt. Ky lives in his beloved home state of Minnesota, where he speaks at schools, gives tours of his private museum, and builds something almost every day.